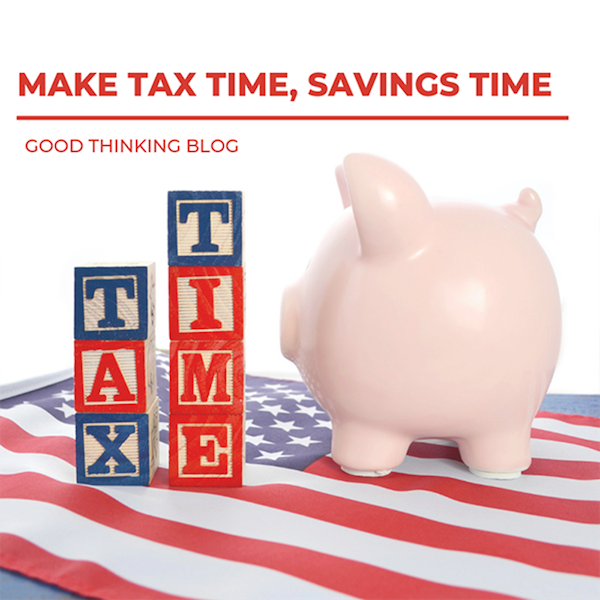 Believe it or not, you can actually save money during this tax season! The deadline to file federal returns is Monday, April 15. Goodwill will be one of five local sites providing free income tax preparation as part of the Volunteer Income Tax Assistance (VITA) Program. Tulsa Area United Way coordinates this IRS program locally through VITA sites where volunteers prepare federal and state income tax returns at no charge. Returns are filed electronically, also for no fee. Taxpayers with household income of $55,000 or less are eligible. Goodwill’s VITA site will be open Saturdays from 9 a.m. to 3 p.m. (or until we reach capacity) at 2800 Southwest Boulevard. If you expect to receive a refund this year, make a vow to save some of it now. America Saves will help you stick to your commitment with free supports like motivational emails and savings tips. Learn more and register on the America Saves website. You could even win a nice prize for committing to save. The SaveYourRefund campaign, a partnership between America Saves and Commonwealth, will give away 100 prizes of $100 throughout tax season and award two grand prizes of $10,000 each through a photo and caption contest in which tax filers share their motivation for saving. Our VITA volunteers can help file your return, set up your savings, and put together your contest entry. The winners from last year and their stories are on the SaveYourRefund campaign website. As you begin preparing to file your taxes this year, start thinking about building up that rainy day fund as well.